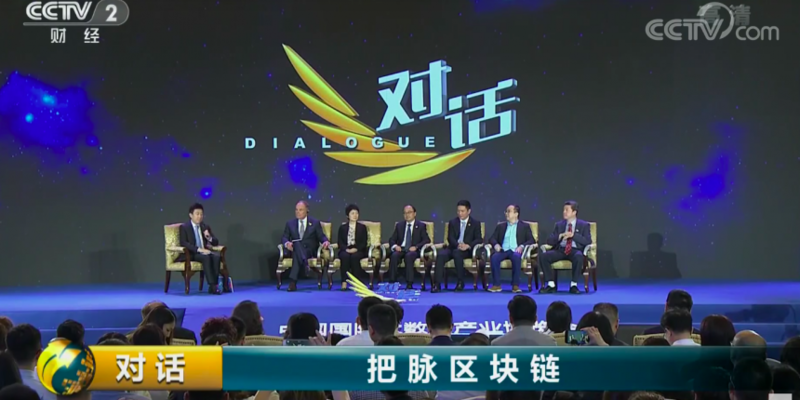 In a segment named “Dialogue,” aired Sunday night through the station’s Finance Channel, CCTV host Chen Weihong featured an hour-long discussion that was for the first time dedicated to educating its wide audience-base on the concept, potential and risks of blockchain technology. Most notably, after Tapscott and Chen kicked off the discussion by explaining the basic concept of blockchain and distributed ledger technology, the host continued by suggesting blockchain is the second phase of the internet and has a value 10 times greater than its predecessor. That said, the program was in parts critical of the nascent technology and the topic of initial coin offerings (ICOs) did not escape the conversation. Just last week, CCTV blasted domestic token sale activities as still “rampant,” despite a 2017 ban on ICOs in the country.